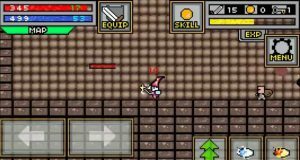 In general, we can not check the health of iPhone battery using iTunes or directly on the device. 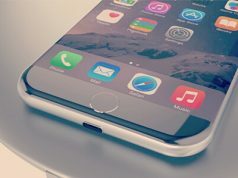 We can only use third-party software such as paid iBackupBot or install cydia tweak on your jailbroken device. 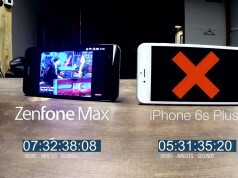 Well how do you check the iPhone battery health without any jailbreak tweaks and paid apps. A new Battery Life app just released in App Store to solve this doubt. 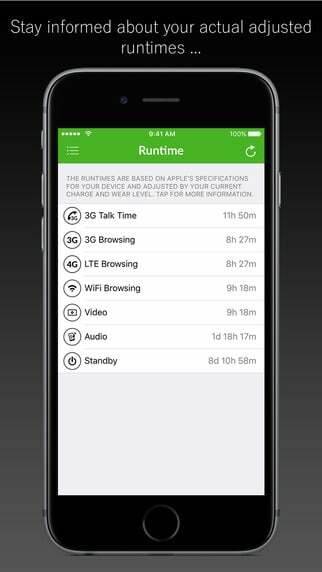 ‘Battery Life’ is a newly released app allows users to view internal battery statistics for their iPhone, iPad or iPod touch. 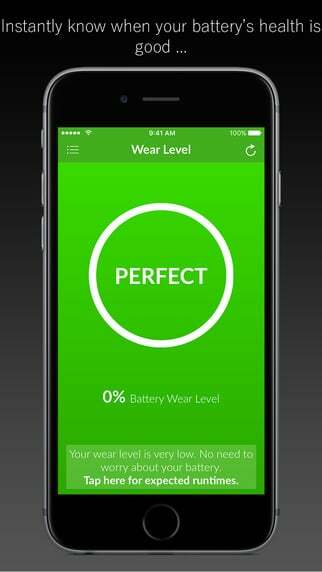 The app measures the level of battery wear and informs you about its wear level. 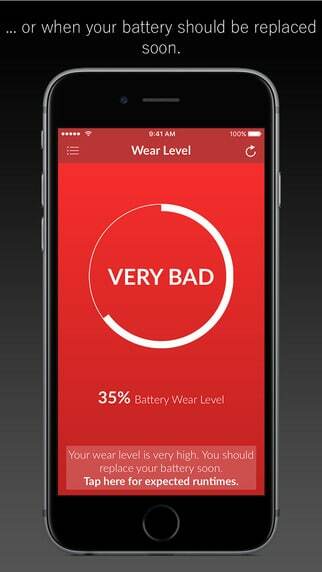 According to this level, Battery Life will advise you if a battery replacement might be required. Of course, it can also display the runtimes adjusted accordingly or even show you the raw data of your battery. 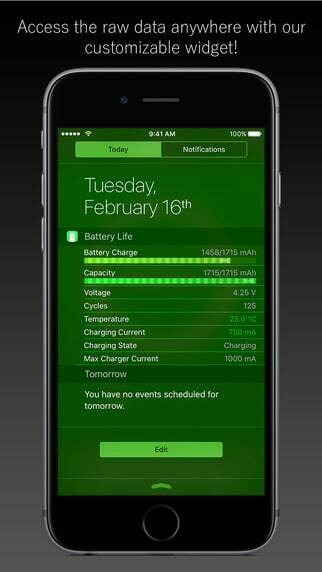 Battery Life app also offers a Notification Center widget to the users, which lets you take a quick glance at the battery data. 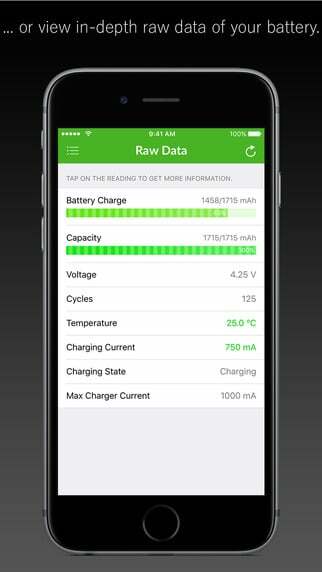 The main objective of Battery Life is to give users an overview of their device's battery health.